Robert Copeland, of the Copeland ceramics dynasty, passed away aged 85 on September 10 2010; He leaves two children, Christopher and Emma, and five grandchildren. 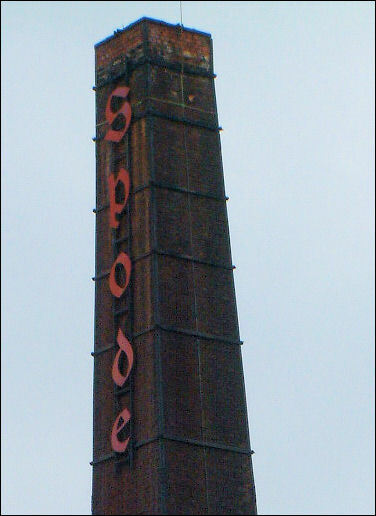 Mr Copeland was the great-grandson of William Taylor Copeland, who took over historic Stoke firm Spode in 1833. He worked for the family business for most of his life and was also a leading light behind the creation of the Gladstone Museum and the preservation and restoration of Cheddleton Flint Mill. Mr Copeland, who was born at Tittensor Chase, joined WT Copeland and Sons aged 18 before heading off to serve his country during the Second World War, serving in Bengal and Sri Lanka. On his return he spent three years 'at the bench' at the Copeland factory in Church Street, at the insistence of his uncle Ronald, achieving master potter status in 1954. It was through Mr Copeland's passion for china that he met his wife Sally. Mr Copeland spotted Sally, who was working in the china department at Peter Jones, at a Goldsmiths Livery Company trade association dinner, when she upturned a side plate to look at the back stamp. The couple married in 1961 and were together until Sally's death in 1983. Robert Copeland worked as marketing director for WT Copeland from 1956 to 1966, when it was sold to U.S. firm Carborundum. 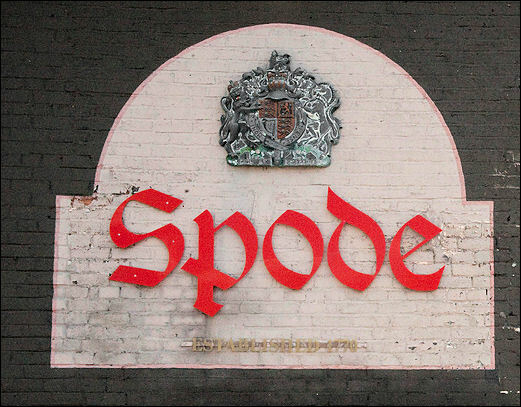 The Spode name was reinstated in 1970 and although Mr Copeland lost his status as director when it merged with Royal Worcester six years later, he was appointed historical consultant. 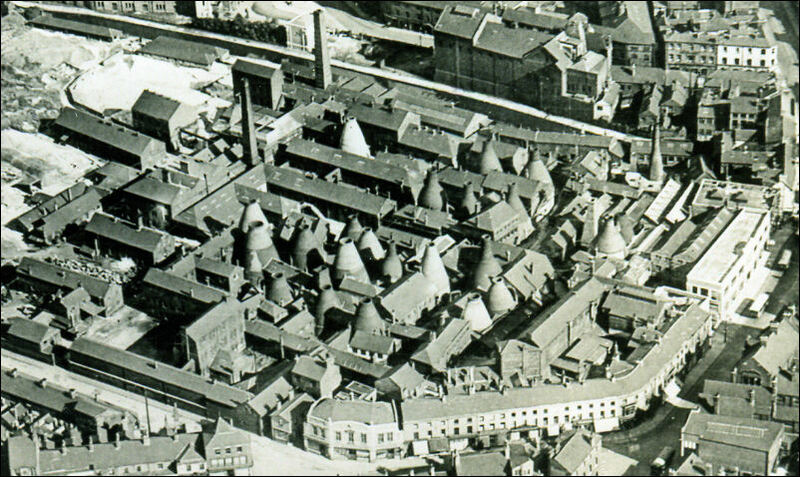 In 1967 he and a group of volunteers formed the Cheddleton Flint Mill Industrial Heritage Trust to save and restore the old mill, which ground the flint used to make earthenware by many pottery firms. 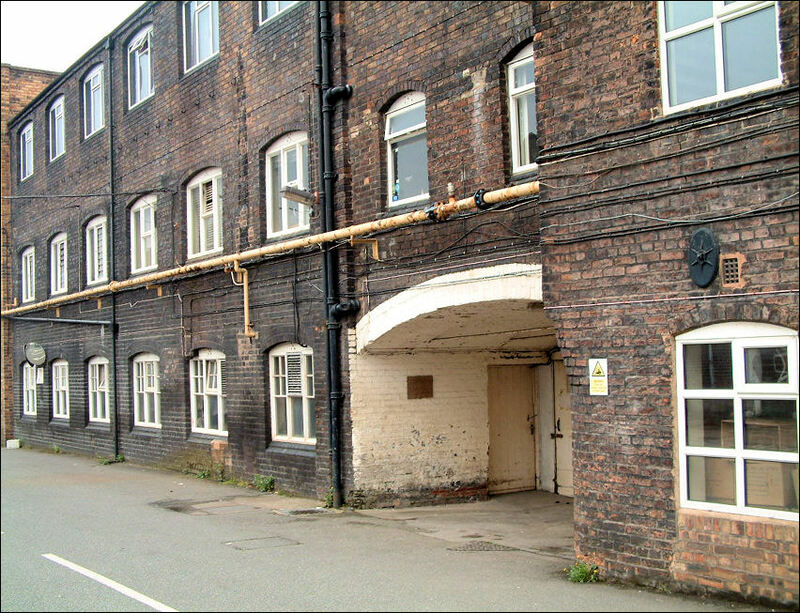 The mill was reopened in 1999 after restoration funded by the Heritage Lottery Fund and was granted official museum status earlier this year. Robert was diagnosed with prostate cancer in 2006 but was still having books published last year. In November 2009 he left Tittensor to live with his daughter Emma Bannister in Bath. 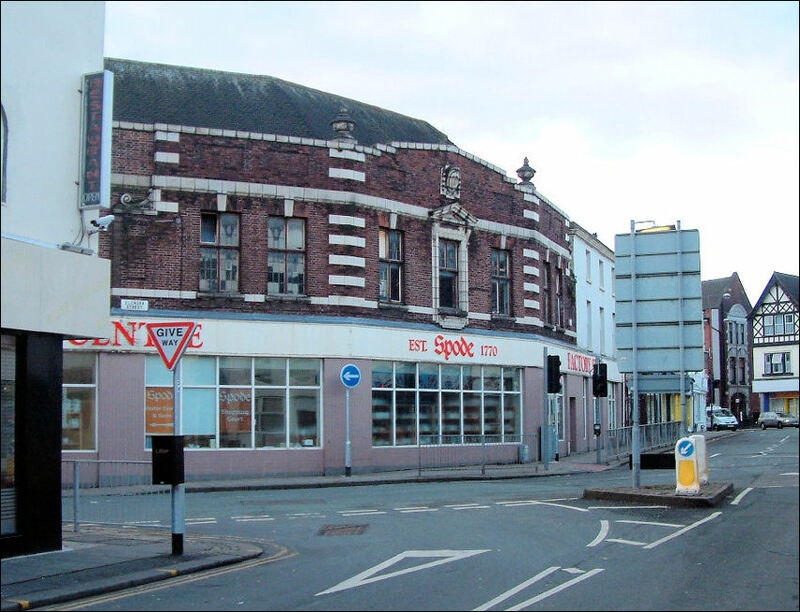 Messrs. COPELAND AND GARRATTS, Stoke-upon-Trent. I am the clerk in this department (Scouring Room); have but one room, which is used only for drying the ware. I have been in the works 5 years, in this room 3 months; have the management of the men and settle their wages; they are paid by the piece, I am paid by the week. My duty is to examine and place the ware. They come at 6½ and remain till 9, Mondays to Saturdays excepted, when they come at 6½ and stay till 6; they go home to their dinners. The room is damp from the steam of the ware, but should not say the employment was either unhealthy or laborious. We have one boy in the room between 9 and 10 years old; he carries the broken ware out, sweeps the room, looks after the fire, and cleans the engine turning-house: the machinery is distant from the engine; he has nothing to do with the machinery, the men attend to that. I am foreman of this department; have been a potter 38 years; in the turning way 25 years; all the lathes are turned by machinery; we have the means of stopping the whole of the lathes and throwing tables at a moment's notice, but we must run into the cellar to do it; sometimes accidents do occur, but they are rare; we have 10 turners; no boys except one to sweep the room and do little odd jobs; they are all paid piece-work; I am paid by the week; we have no such thing as truck-work; they all get hard cash. They come at 7, leave at 6; if many orders in hand they stay till 9, when they get extra pay. In some kinds of heavy work we prefer the steam, as possessing the greater power; in the lighter work I think hand-power best, as the movements are soon answered. There is nothing peculiarly pernicious in the nature of the work: the temperature is sometimes high and detrimental, and the confinement is bad; but, on the whole, I do not think it unhealthy. The ware is sent from hence to the Greenhouse or handlers-room.